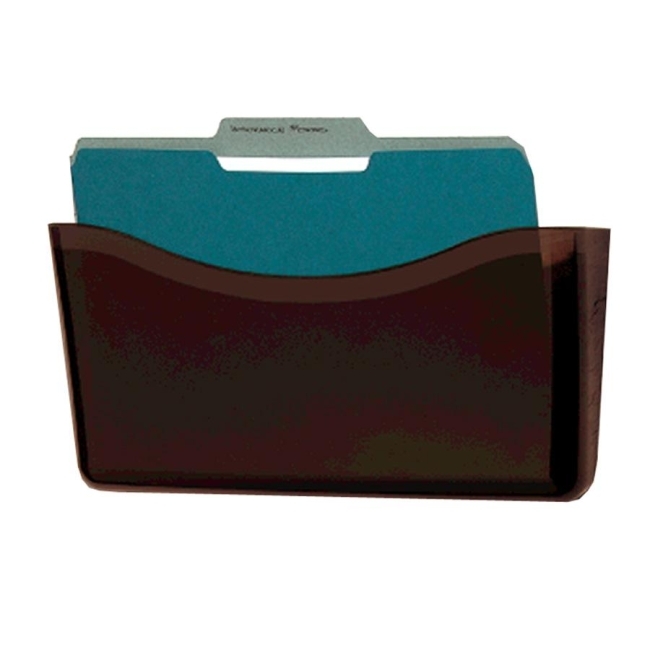 Rubbermaid Single Pocket Wall File Smoke - 13.69"
Rubbermaid 65970 Single Pocket Wall File Smoke 13.69"
Single wall file is made of durable polycarbonate for space-efficient organization. Modern, curved design allows easy document retrieval. 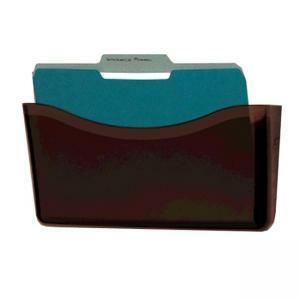 Wall file easily mounts with two screws (included).